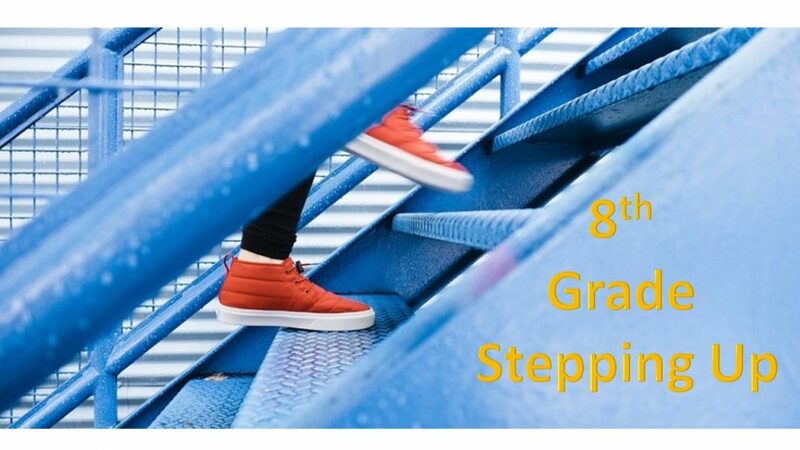 Stepping Up Ceremony for 8th grade students will be at 2pm at Warhill High School: The PTSA will be providing pizza and drinks to students going to the ceremony in the HMS cafeteria: Transportation to WHS will be provided to students. For our Hawk families joining us, please arrive early for parking and park on the gym side of Warhill. Doors will be open. Please do not go through the school itself.